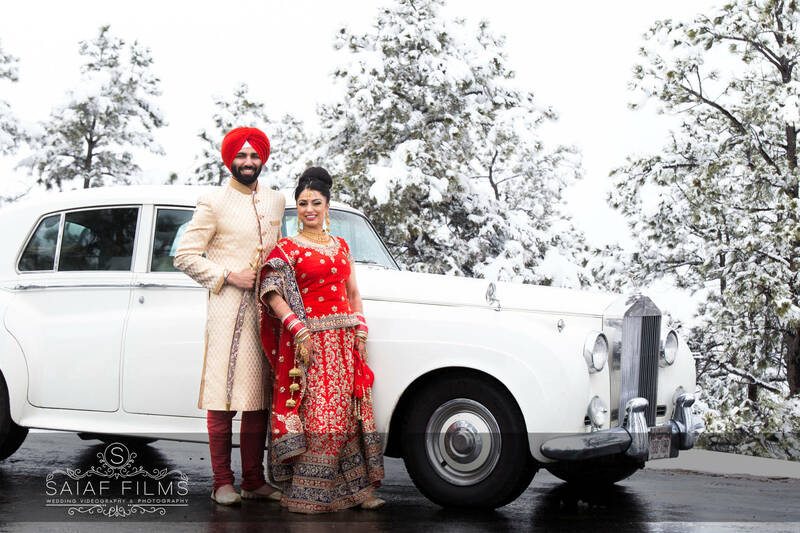 A wedding is the happiest occasion in any culture, filled with joy and celebrations of a wonderful union. 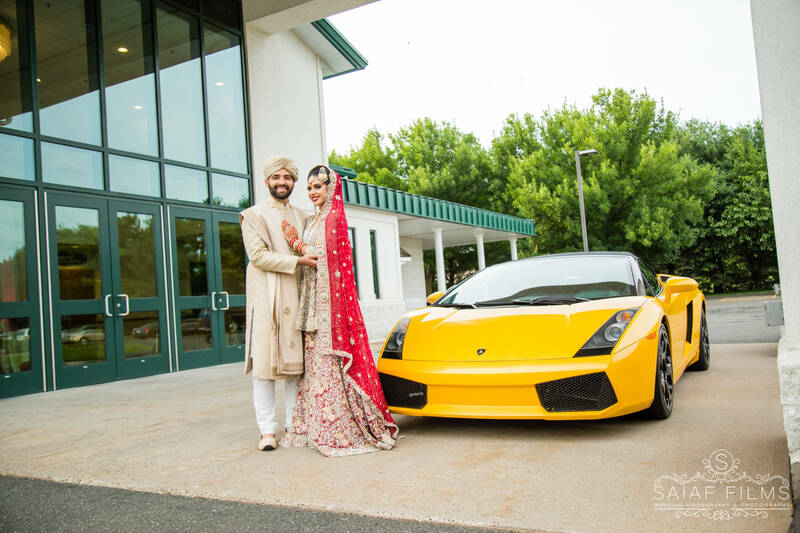 As a New York Pakistani Wedding Photographer, we know that these weddings are a vibrant, colourful and extravagant occasion, typically made up of a vast number of events occurring over a few days. 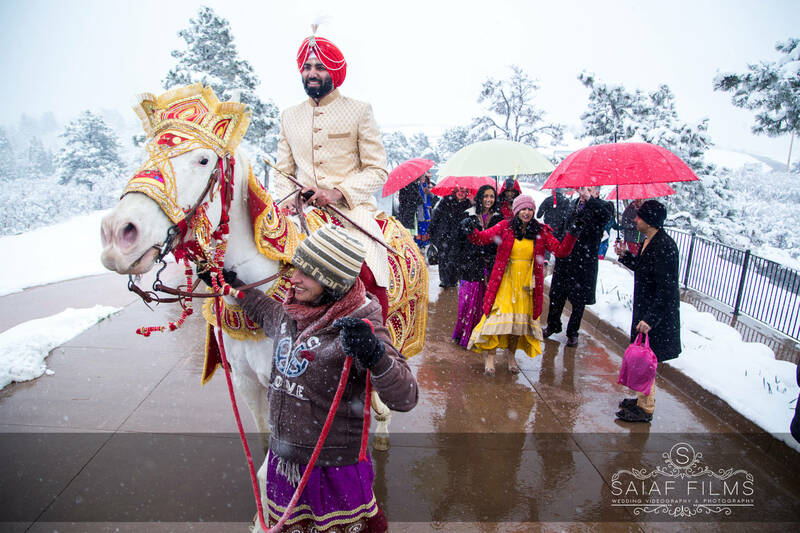 The wedding celebrations can last on average 3-7 days and consist of many customs and traditions. 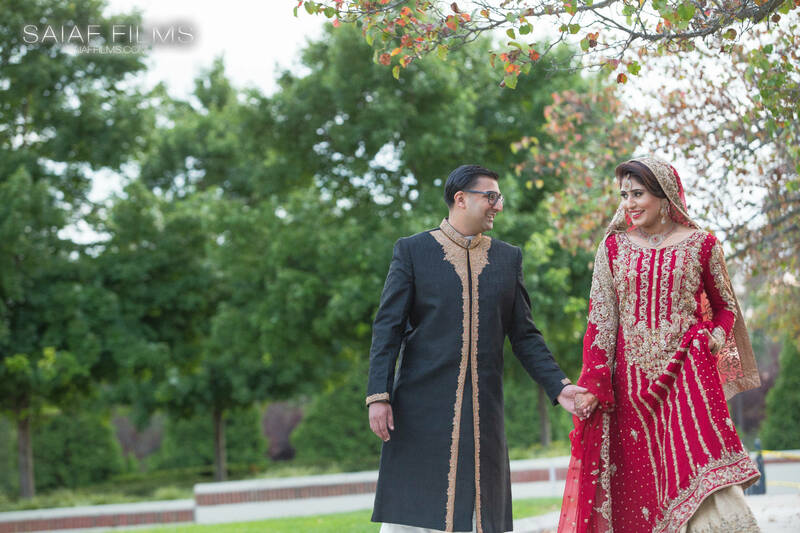 So, here’s a guide to your first Pakistani wedding (if you’ve never attended one 😉). Pakistani weddings usually begin with a Dholki. This is a pre-celebration which usually takes place one or two weeks before the main celebrations. The bridal party, close friends and relatives of the bride and groom are in attendance. During this event guests sing and dance traditionally while beating on a dholak drum. 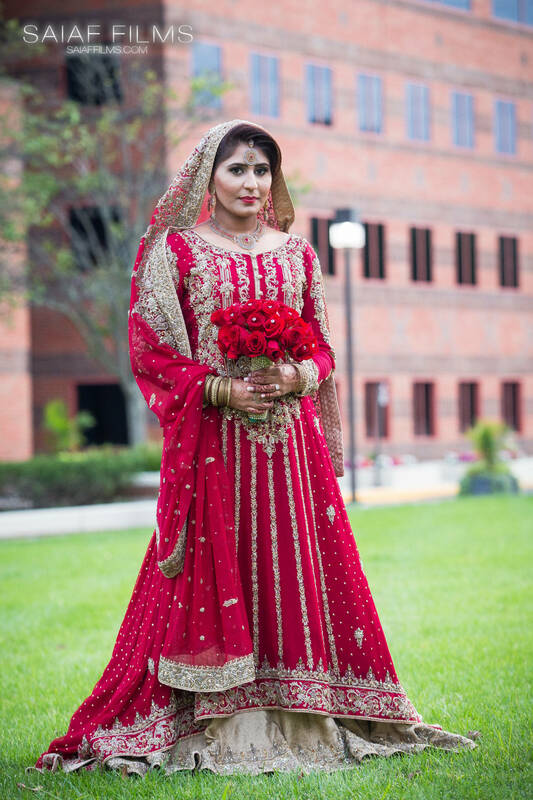 This is a fun New York Pakistani Wedding Photography opportunity. 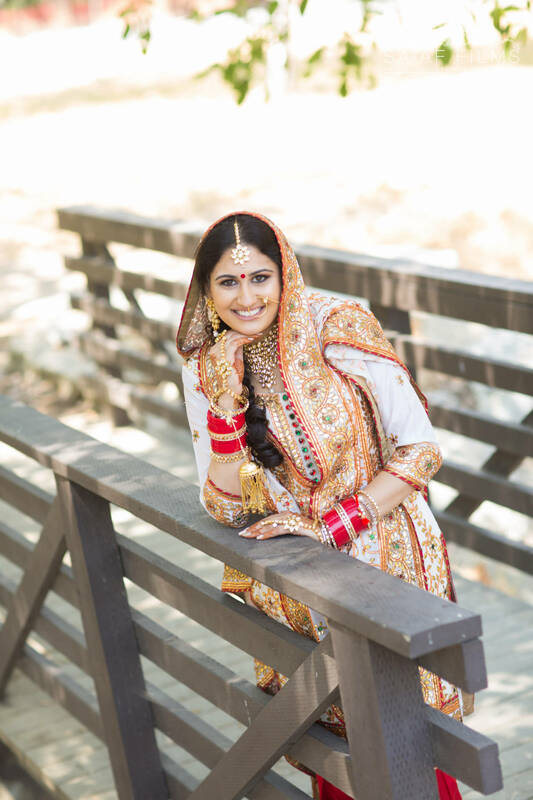 Before the main ceremony occurs, one of the most important events for the bride is the Mehndi (henna party), where the bride will be tattooed with intricate henna patterns onto her hands and feet. 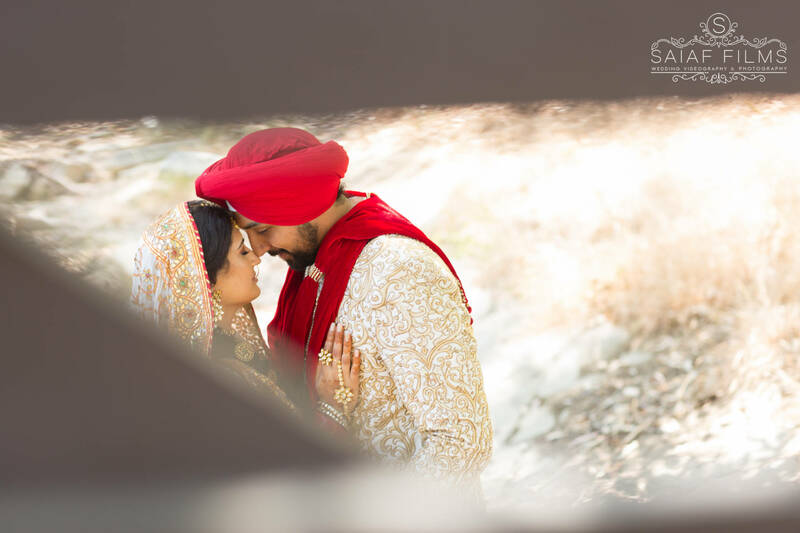 The designs symbolize luck, joy and love – with the groom’s name usually hidden within the intricate detail. Female friends and family members will also have henna patterns applied with less elaborate designs than the bride. 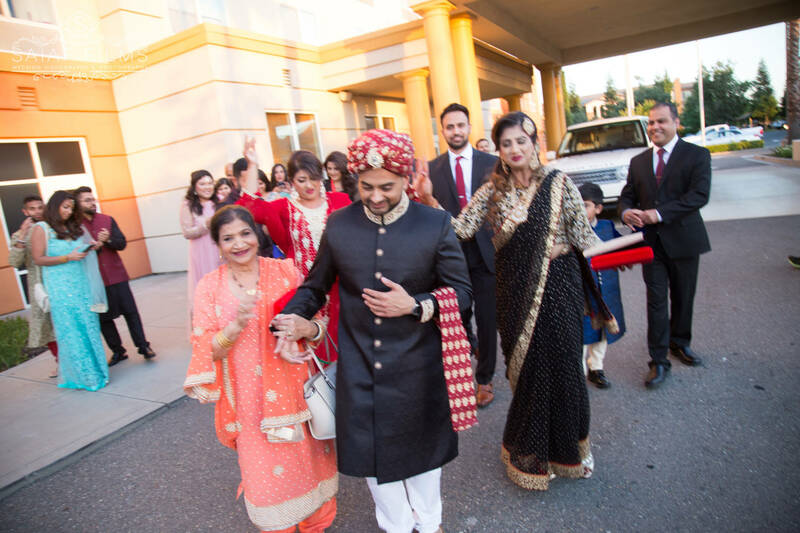 This is the most important part of the wedding (and the most important part of the wedding that we cover, too, as a New York Pakistani Wedding Videographer). 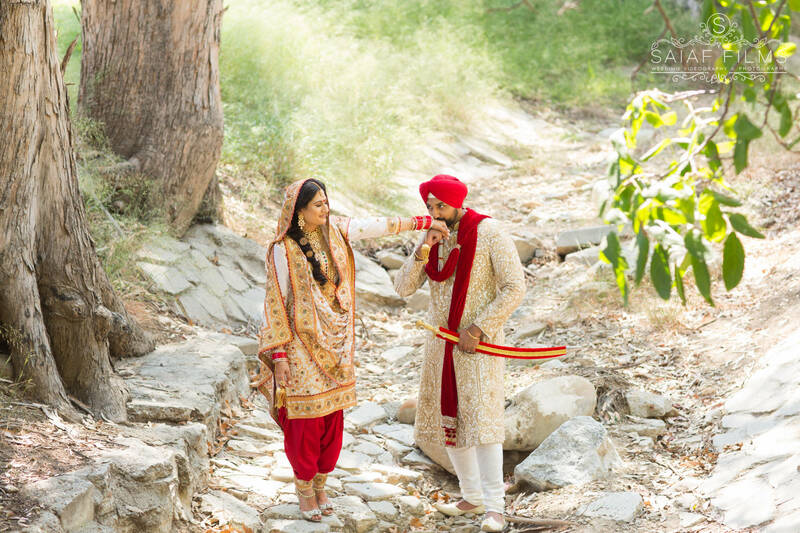 Nikah is the formal ritual where the bride and groom exchange vows and make promises to one another. 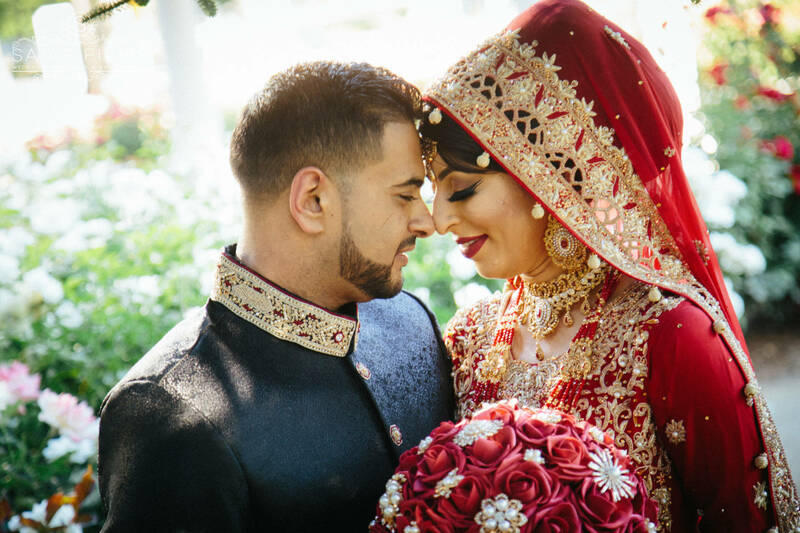 Before the couple are even allowed to see each other, a mehr, or symbolic presentation of gifts or money, is given to the bride by the groom. After the Nikah ceremony there is a wedding celebration called the Walima. It is the final dinner organized by the groom’s side once their marriage is official; it is a celebration of the two individuals coming together. 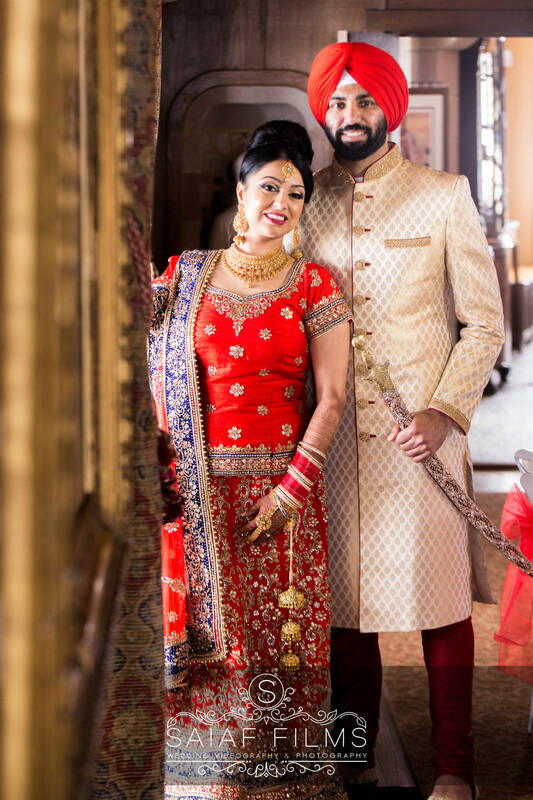 This is also the best time for your New York Desi Wedding Photographer to take fun, candid photos of the couple’s families and friends. The reception is a huge celebration with many relatives and guests of both families in attendance. 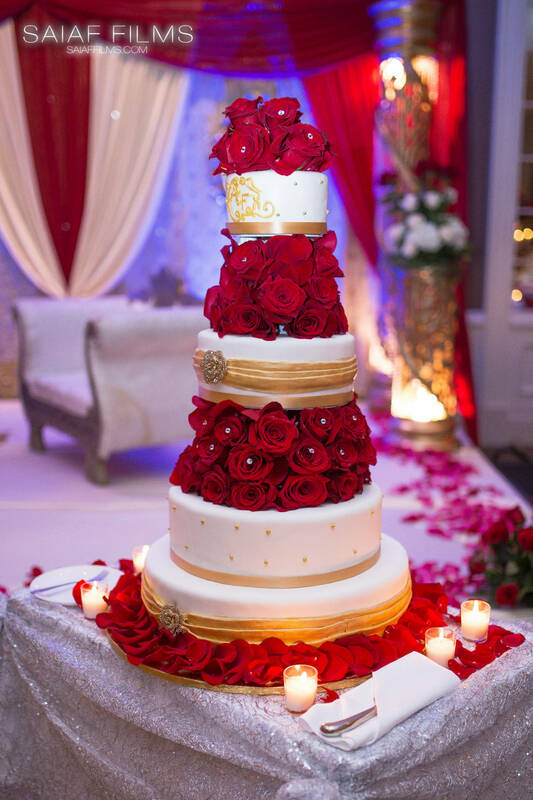 The venue is an integral part of the wedding events, from the mehndi to walima. Wedding décor can be as extravagant or as simple as the bride and groom wishes, often including stunning stage decoration, elegant backdrops, floral decoration and lighting. 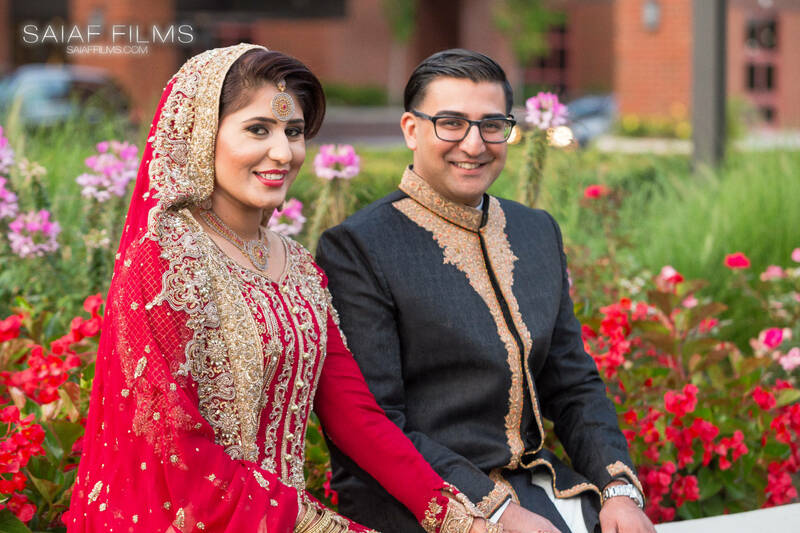 Pakistani weddings are an enjoyable occasion, bringing two families together, filled with fantastic culture, great food, and music.